Photograph: Courtesy the Standard The Standard, Downtown LA. 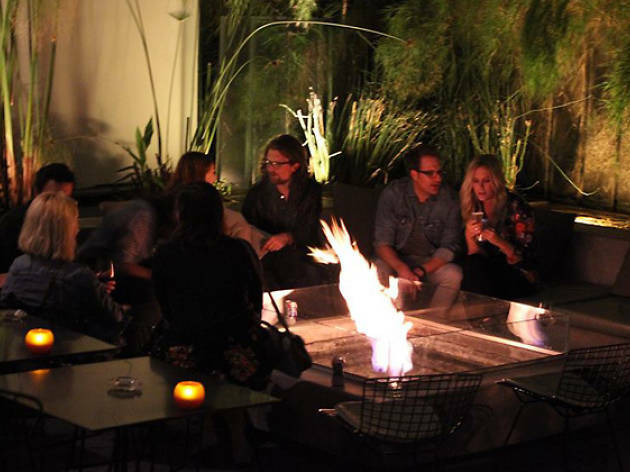 Sit down for a casual chat about all things LA at the Standard's new discussion series. 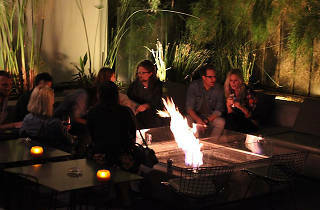 The chats take place at the Firepit, the lobby-adjacent patio at the Downtown hotel. The first event features blogger Brigham Yen and Downtown booster Hal Bastian discussing the past, present and future of the neighborhood. The evening starts with a reception at 5:30pm and the chat at 6pm. Email to DTLAtalks@StandardHotels.com to RSVP.